Engineering company Thermax inaugurated its new manufacturing facility in Sri City of Andhra Pradesh state. The company has invested about Rs 166 crore in its manufacturing facility built in Sri City. Engineering company Thermax on Thursday inaugurated its new manufacturing facility in Sri City of Andhra Pradesh state. energy and environment solutions provider has invested about Rs 166 crore in its manufacturing facility built in Sri City. According to Meher Pudumjee, Chairperson of the company, the Sri City’s manufacturing facility will also be a significant hub for the company’s international operations that will expand its exports. The Sri City’s manufacturing facility is its 9th plant in India, out of the 15 hubs spread across India, China, Denmark, Germany, Indonesia and Poland. Thermax played a key role in the country’s energy moves – from oil to coal and biomass. 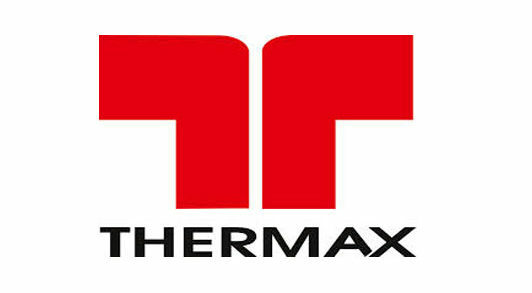 Thermax became a public company on the Bombay Stock Exchange in February 1995. In 2009, Thermax signed a 51–49 joint venture with United States firm SPX Corporation to provide equipment and services for Indian power sector. In 2010, the company signed a joint venture pact with US-based Babcock & Wilcox to manufacture super-critical boilers for the power sector. In 2017, Thermax acquired Polish boiler manufacturer Weiss in Poland.